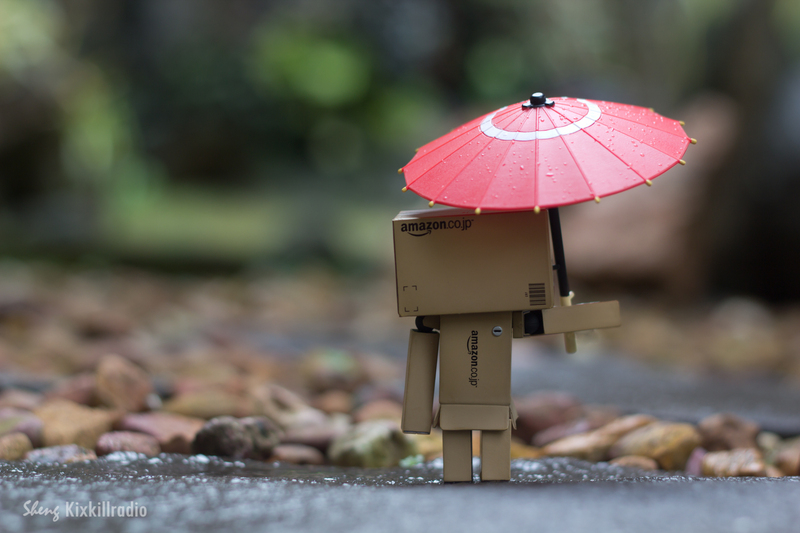 On his way home, it started to rain.. 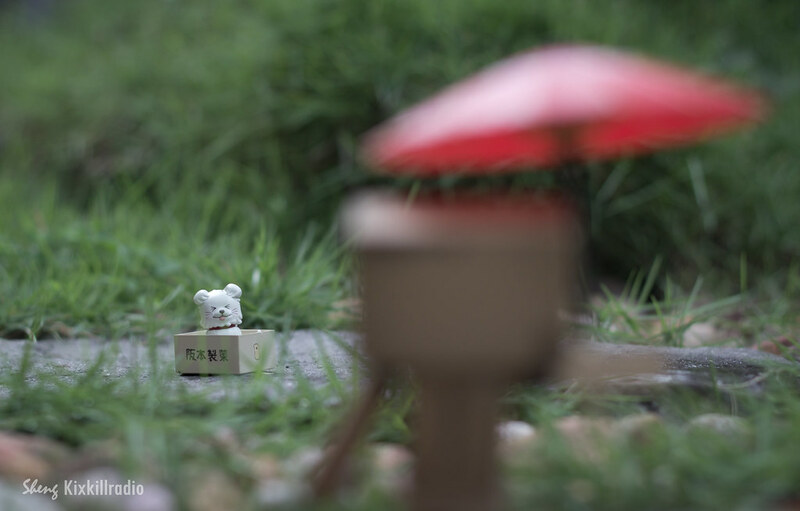 I think Mini-danboard amazon.co.jp is perfect for this kind of stories. 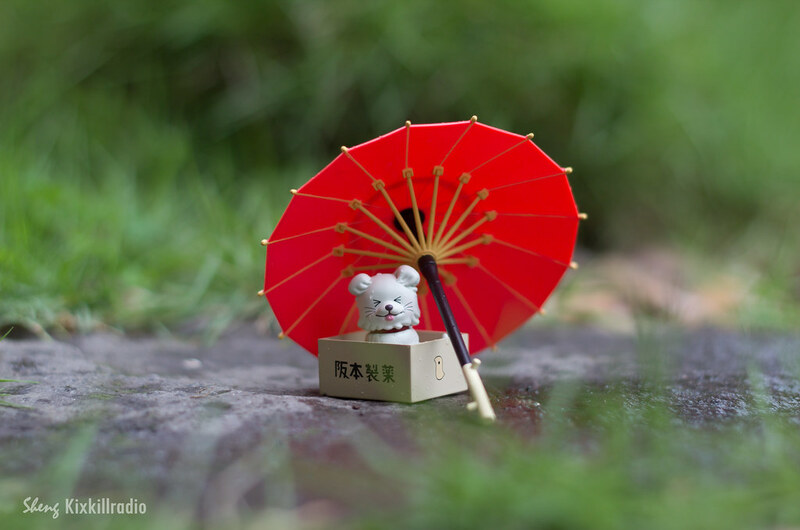 The umbrella is from Nendoroid Yune and the puppy is from Nendoroid Sawako. I’ll be out this weekend, so I’ll see you again next week for more figure photos. I love this set! It’s so simple yet so touching.. 🙂 Good job!